Hope you have had fun following along on the Blogger Girls BOM. I made my quilt into 2 wall hangings for Holiday presents. 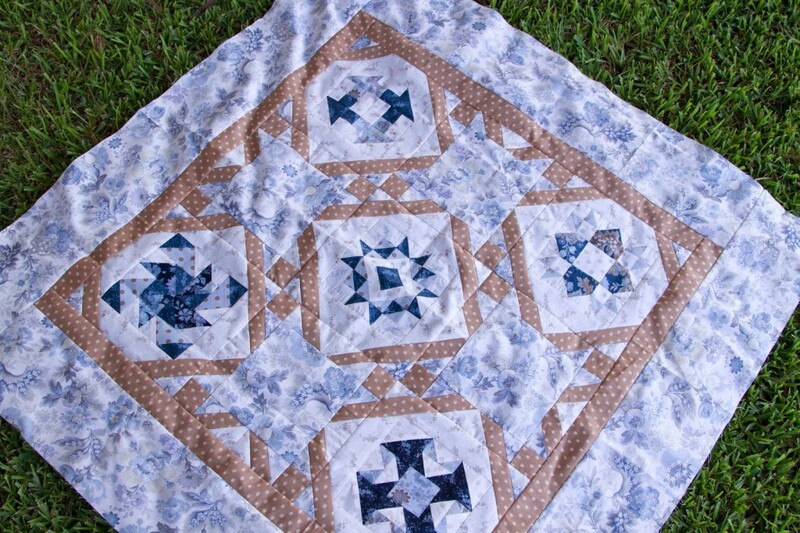 To download the patterns, visit Monique Dillard of Open Gate Quilts. Pattern are free for a little while on her site so download them now. Sending my quilt tops to the quilter today. Can’t wait to see what magic happens with the quilting. 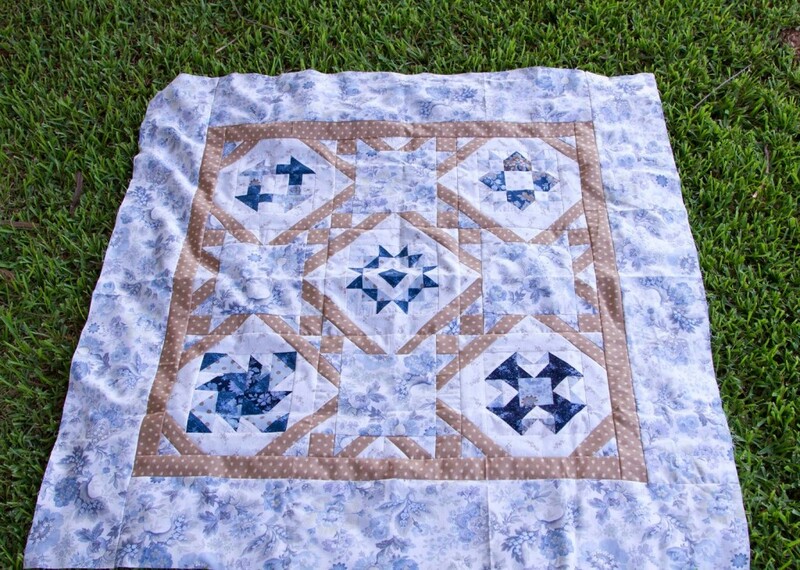 Great idea to get two quilts out of one. I love how they came out. It is great to see the different quilts , good for you 2 Holiday presents done already!